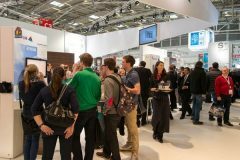 This year too, the exhibition BAU in Munich, now regarded as a well-established international show, continued its stream of record figures. 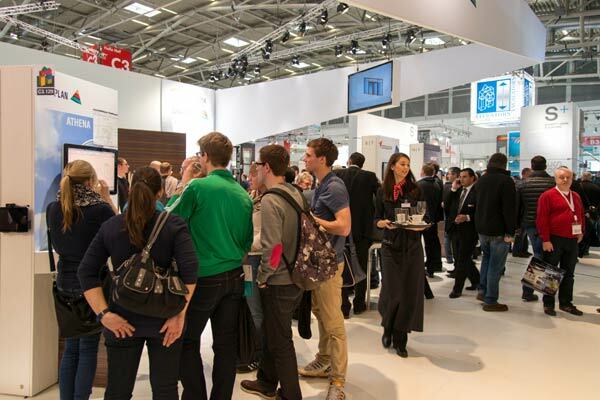 The exhibition which was held from 14th to 19th January is clearly regarded as one of the world’s leading trade fairs in the fields of architecture, materials and systems. Above all, it has achieved major significance in the field of facade technology (metal construction). 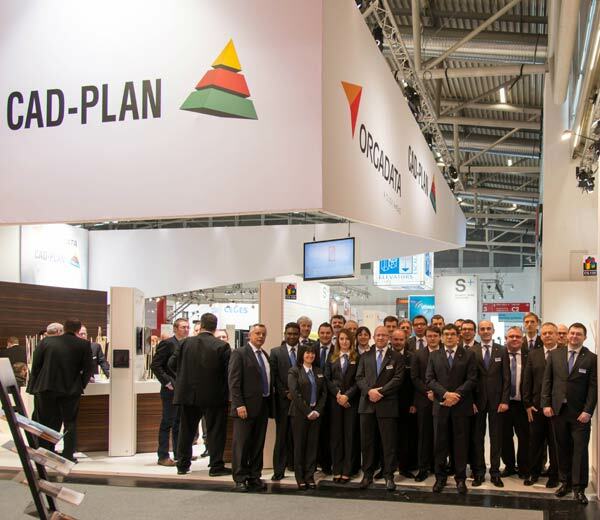 Similar to last year, more than 235,000 trade visitors took up invitations from well over 2,000 exhibitors from over forty nations. Despite the at times unfavorable weather conditions and the ensuing flight cancellations, the international proportion of the visiting public rose to a sensational 25%. 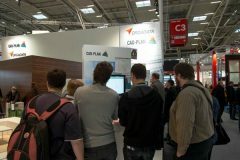 As with every BAU, CAD-PLAN GmbH was present with its stand partner Orgadata and sub-exhibitors (camprox, elusoft, KKP, OPS, T.A.-Project and unilink) and was therefore able to offer a software expertise center covering metal construction. 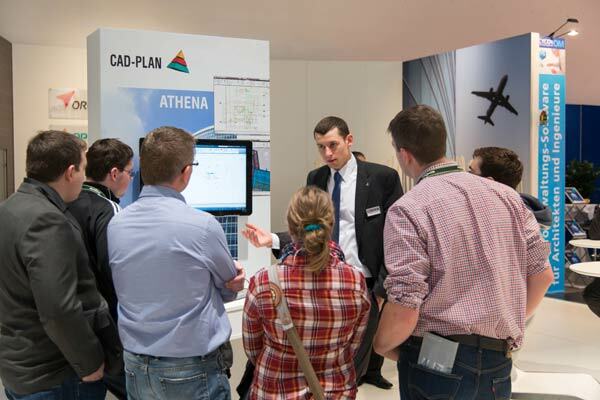 The software solutions, ATHENA, flixo, SJ MEPLA and CAD-Space, offered by CAD-PLAN are becoming increasingly popular. 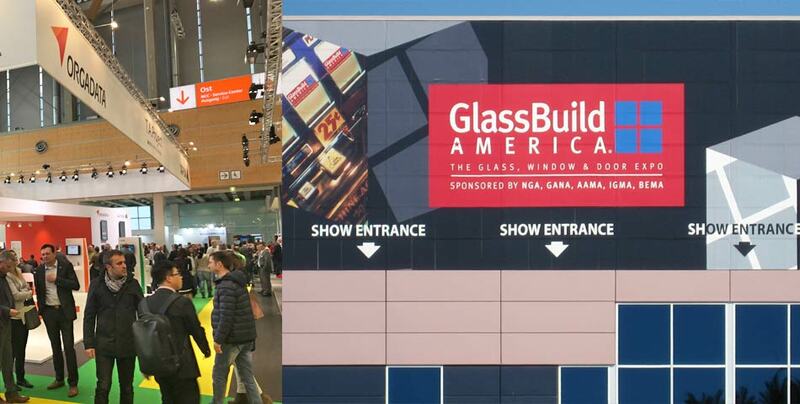 Above all, the product, ATHENA, has once again demonstrated that it also fulfills the highest demands in design in the fields of metal construction and facade planning. Already during the exhibition itself numerous orders were taken. To ensure individual consultation for the international visitors, this year too, Norbert Payer, CEO of CAD-PLAN GmbH, depended on the reinforcement of the stand personnel by staff from the CAD-PLAN GmbH branches and the international sales associates. Experience from the past has shown that personal contact to our competent software users enhances the business environment. 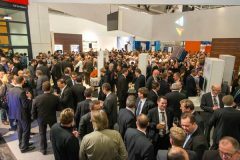 In this respect the exhibition party, now an established tradition, offered plenty of opportunities. The throng of visitors proved to be quite a challenge for the event management who however mastered the occasion admirably. A glass of wine, delicious finger food and live music set a relaxed atmosphere for “talking shop”. 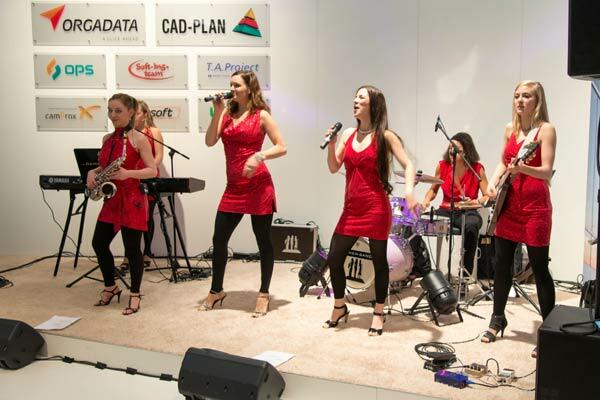 As a BAU 2013 exhibitor, CAD-PLAN GmbH can look back on a very successful exhibition week, so we will definitely be represented in Munich again in two year’s time. 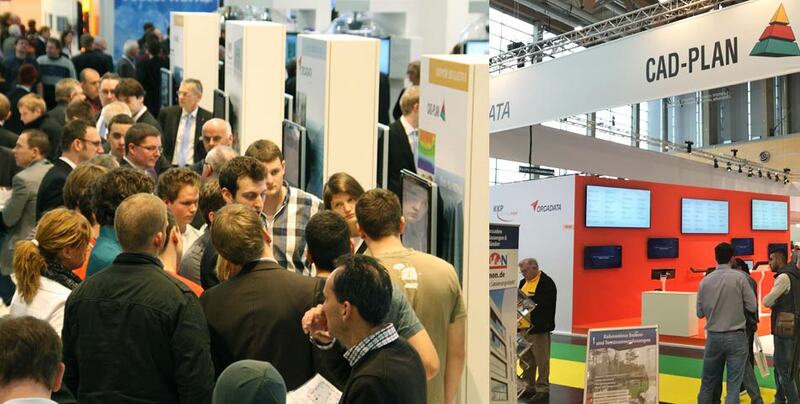 But perhaps more important is the fact that 95% of the visitors also plan on taking part in BAU 2015. So CAD-PLAN GmbH is already looking confidently forward to taking part in the next BAU exhibition.